Transcript of Paul Ryan's address on Wednesday. The best line is "Our rights come from nature and God and not from government." I am so proud of this Midwest guy. Today in England is the feast day of the three female martyrs, SS. Margaret Ward, Anne Line, and Margaret Clitherow. Margaret Ward was a convert according to some sources. Here is her story from the Catholic Encyclopaedia online. She was flogged and hung up by the wrists, the tips of her toes only touching the ground, for so long atime that she was crippled and paralyzed, but these sufferings greatly strengthened the glorious martyr for her last struggle. St. Margaret Ward Window at Tyburn Convent in the Martyrs' Chapel is here above. It is part of a larger window. 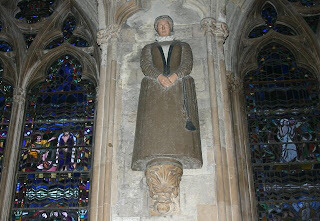 Martyr, called the "Pearl of York", born about 1556; died 25 March 1586. 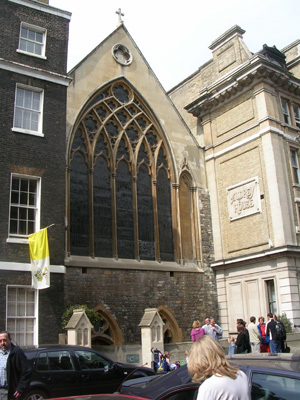 She was a daughter of Thomas Middleton, Sheriff ofYork (1564-5), a wax-chandler; married John Clitherow, a wealthy butcher and a chamberlain of the city, in St. Martin's church,Coney St., 8 July, 1571, and lived in the Shambles, a street still unaltered. 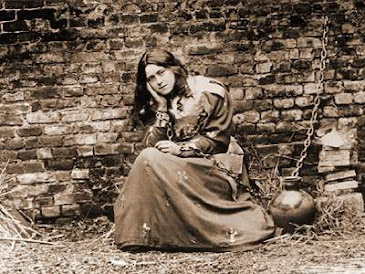 Converted to the Faith about three years later, she became most fervent, continually risking her life by harbouring and maintaining priests, was frequently imprisoned, sometimes for two years at a time, yet never daunted, and was a model of all virtues. 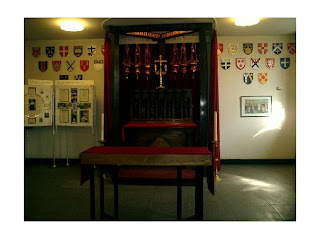 Though her husband belonged to the Established Church, he had a brother a priest, and Margaret provided two chambers, one adjoining her house and a second in another part of the city, where she kept priests hidden and had Mass continually celebrated through the thick of the persecution. Some of herpriests were martyred, and Margaret who desired the same grace above all things, used to make secret pilgrimages by night toYork Tyburn to pray beneath the gibbet for this intention. 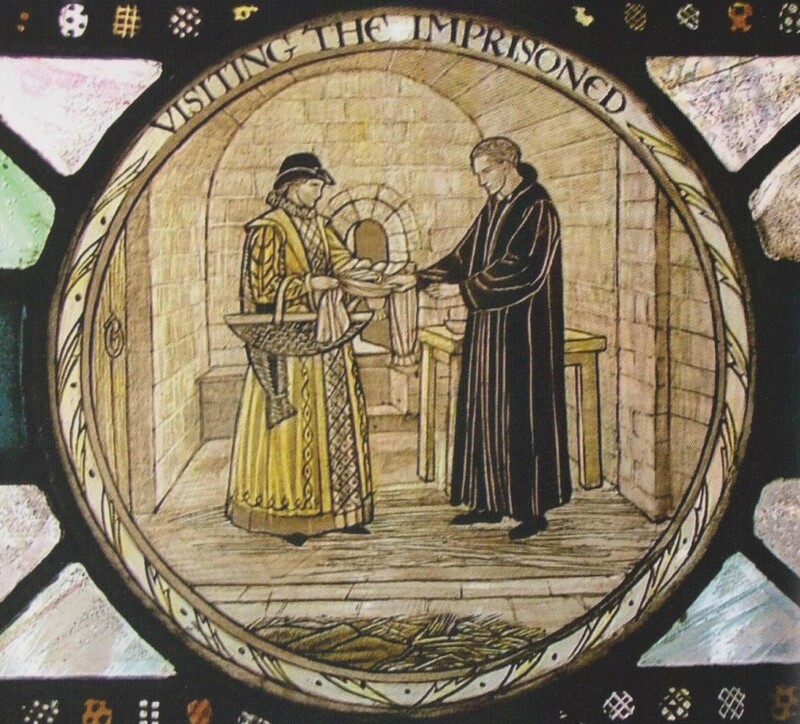 Finally arrested on 10 March, 1586, she was committed to the castle. On 14 March, she was arraigned before Judges Clinch and Rhodes and several members of the Council of the North at the Yorkassizes. 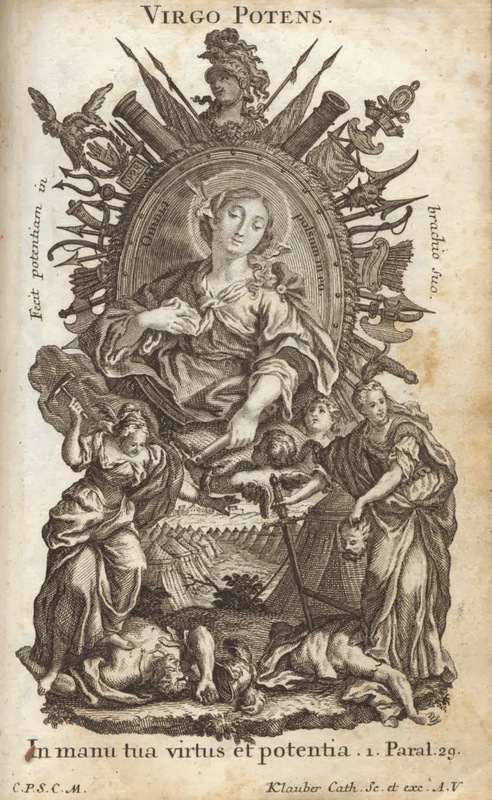 Her indictment was that she had harboured priests, heard Mass, and the like; but she refused to plead, since the onlywitnesses against her would be her own little children and servants, whom she could not bear to involve in the guilt of her death. She was therefore condemned to the peine forte et dure, i.e. to be pressed to death. "God be thanked, I am not worthy of sogood a death as this", she said. Although she was probably with child, this horrible sentence was carried out on Lady Day, 1586 (Good Friday according to New Style). She had endured an agony of fear the previous night, but was now calm, joyous, and smiling. She walked barefooted to the tollbooth on Ousebridge, for she had sent her hose and shoes to her daughter Anne, in token that she should follow in her steps. She had been tormented by the ministers and even now was urged to confess her crimes. "No, no, Mr. Sheriff, I die for the love of my Lord Jesu", she answered. She was laid on the ground, a sharp stonebeneath her back, her hands stretched out in the form of a cross and bound to two posts. Then a door was placed upon her, which was weighted down till she was crushed to death. 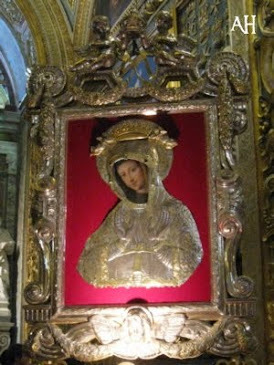 Her last words during an agony of fifteen minutes, were "Jesu! Jesu!Jesu! have mercy on me!" Her right hand is preserved at St. Mary's Convent, York, but the resting-place of her sacred body is not known. Her sons Henry and William became priests, and her daughter Anne a nun at St. Ursula's, Louvain. Her life, written by her confessor, John Mush, exists in two versions. The earlier has been edited by Father John Morris, S.J., in his "Troubles of our Catholic Forefathers", third series (London, 1877). The later manuscript, now at York Convent, was published by W. Nicholson, of Thelwall Hall, Cheshire (London, Derby, 1849), with portrait: "Life and Death of Margaret Clitherow the martyr of York". 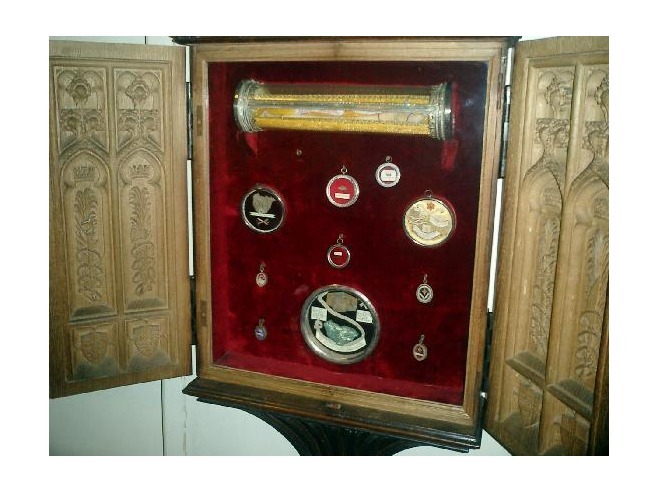 It also contains the "History of Mr. Margaret Ward and Mrs. Anne Line, Martyrs". 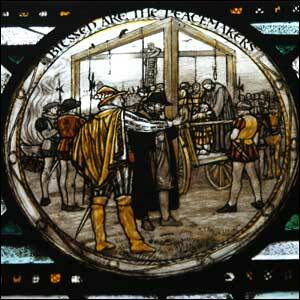 English martyr, d. 27 Feb., 1601. 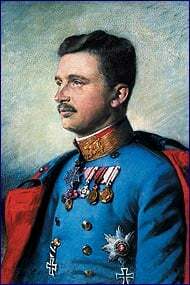 She was the daughter of William Heigham of Dunmow, Essex, a gentleman of means and an ardent Calvinist, and when she and her brother announced their intention of becoming Catholics both were disowned and disinherited. 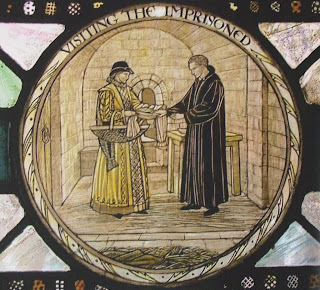 Anne married Roger Line, a convert like herself, and shortly after their marriage he was apprehended for attending Mass. After a brief confinement he was released and permitted to go into exile in Flanders, where he died in 1594. 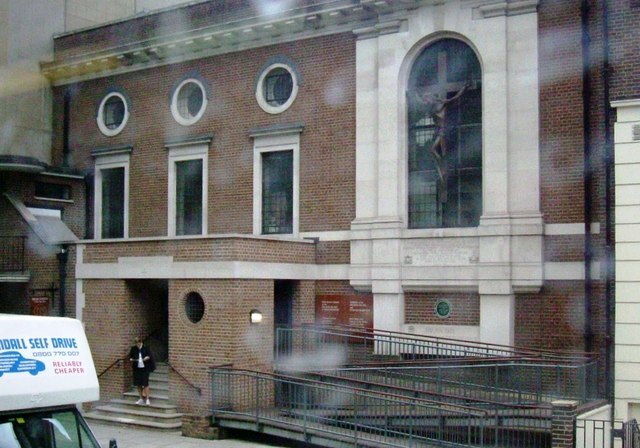 When Father John Gerard established a house of refuge for priests in London, Mrs. Line was placed in charge. 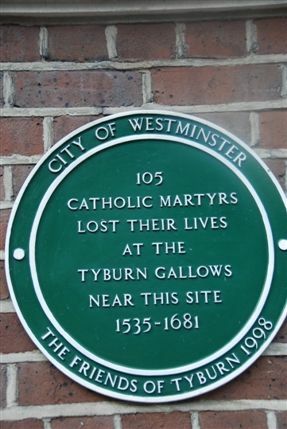 After Father Gerard's escape from the Tower in 1597, as the authorities were beginning to suspect her assistance, she removed to another house, which she made a rallying point for neighbouring Catholics. On Candlemas Day, 1601, Father Francis Page, S.J. was about to celebrateMass in her apartments, when priest-catchers broke into the rooms. Father Page quickly unvested, and mingled with the others, but the altar prepared for the ceremony was all the evidence needed for the arrest of Mrs. Line. 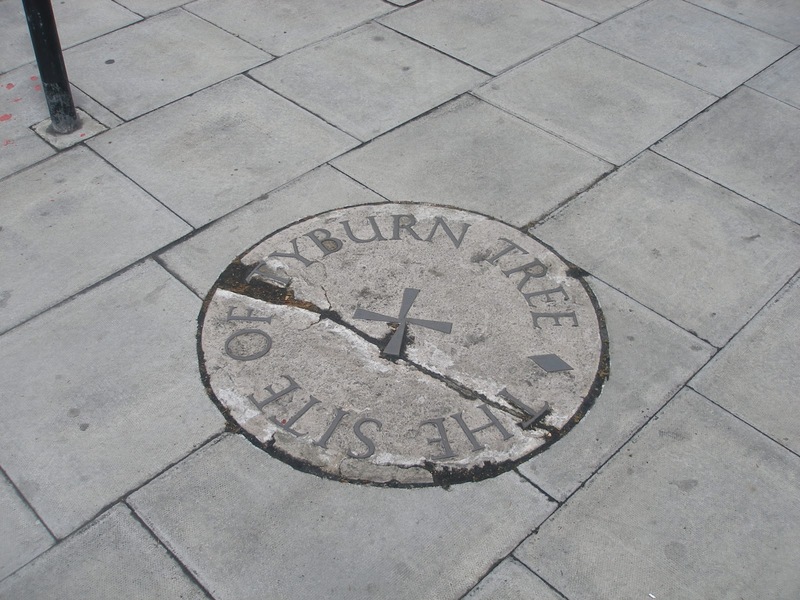 She was tried at the Old Bailey 26 Feb., 1601, and indicted under the Act of 27 Eliz. for harbouring a priest, though this could not be proved. The next day she was led to the gallows, and bravely proclaiming her faith, achieved the martyrdom for which she had prayed. 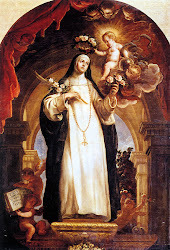 Her fate was shared by two priests, St. Mark Barkworth, O.S.B., and St. Roger Filcock, S.J., who were executed at the same time. 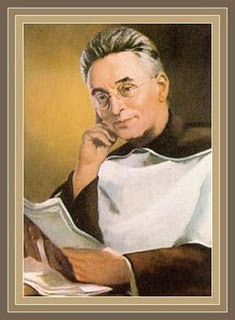 Many scholars now believe this was written by the Master in memory of St. Anne Line and her husband, Roger Line. The poem is a "metaphysical" poem, of the same genre as many of the works of John Donne, George Herbert, St. Robert Southwell, martyr, Henry Vaughan, Richard Crashaw and others. It was written in 1601 and may be another proof that Shakespeare was, indeed, Catholic. I have found a book, Catholic London, which is a delight. The author is John Wittich, a Londoner, who obviously loves London and Catholicism. 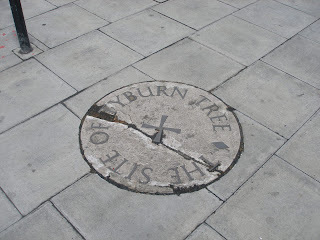 Because I was at Tyburn, I wanted more information on the area and found it in this small but packed book. 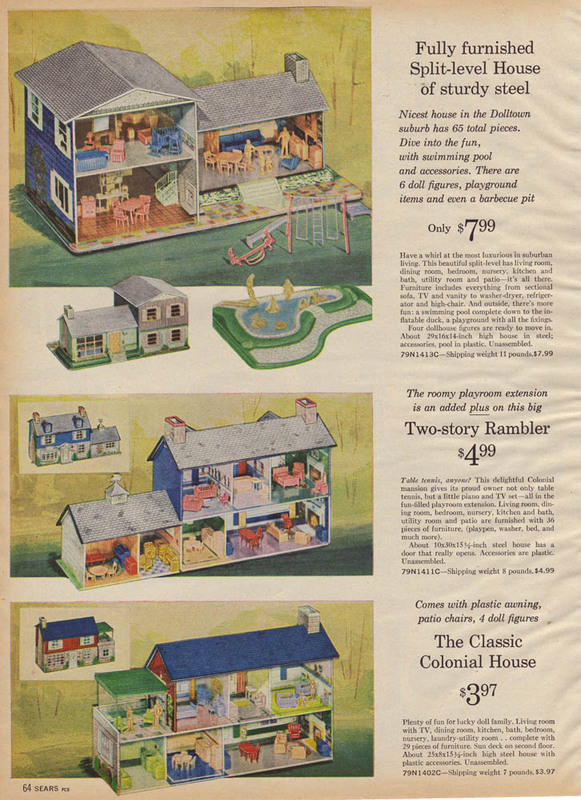 I especially like the maps. 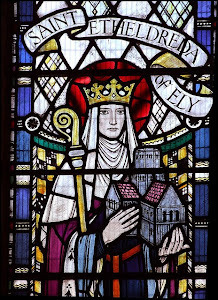 Of course, as Ely Place is one of my favourites in London, I read about St. Etheldreda's, which I visited about two months ago. But, what struck me this time in looking at the maps and the places mentioned by Wittich, is the overwhelming presence of the martyrs. Not only the place of their martyrdom is sacred, but the entire route of their humiliation, the streets through which they were dragged on hurdles to the place of execution. I have been conversing with some young people, between the ages of 22-32. It is very interesting and sad to know that some members of the Millennials are terrified of having and raising children. I have mentioned this before on this blog, but I am so sad at this knowledge that I want to expand the conversation here. Here are some of the reasons why these young people, both male and female, have explained this fear to me. One, they are from families of one or two children and have no experience of young children. Two, none of their friends or uncles or aunts, have younger siblings or children, so that have no experience of babysitting. Three, in England, as well as in some other EU countries, child rearing is so restricted that some young people fear the government invasion into their lives. 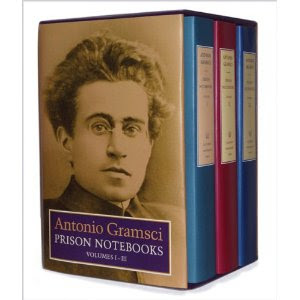 One said to me that my generation could discipline as we thought best, but no longer is this possible. James Dobson is not allowed in the EU. Four, such natural things as breast feeding, changing nappies, and rocking a baby seem like alien practices. Five, the youth have not seen good marriages, happy parents and happy, disciplined children. Six, the youth have not seen large families. Seven, young men do not want to support a stay-at-home mom. They are not familiar with such a life-style. Now, the youth with whom I have been discussing these points are all Europeans, but in some places, the American experience may be the same. As they were talking, I felt so sad. My childhood and teen years seem like they happened on another planet. 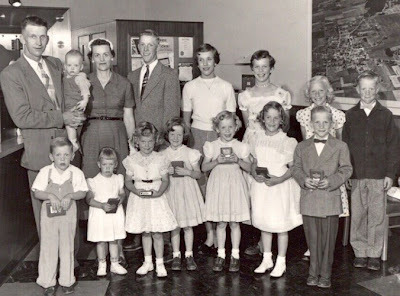 My immediate family of five was the smallest in the neighbourhood. We had tons of kids to play with, to babysit, to be around. We had no choice in the matter. We played, ate, lived with kids. We learned to fold nappies, make baby food, heat up bottles of milk, push a pram or push-chair, burp babies, clean up after baby mess and generally do things daily which seemed natural and necessary, as well as good. No big deal...We had bunk beds and trundle beds. Most of my generation did not have our own bedroom until we were in late high school. One of my fellow students in high school came from a family of twenty children all from the same mom and dad. She lost her oldest brother in Viet Nam. The mother went to Mass everyday, as the dad came home from work at lunch time so she could get to noon Mass. They had family meetings once a week and we all thought they were cool. We played games together. We watched television together. We could play baseball and have two complete teams with two families. We had dramas and fairs in the summer, all run by the neighbourly kids. When autumn came, the kids split up into their own school groups and walked to school together. We did chores together and grew up watching boys and girls become men and women. 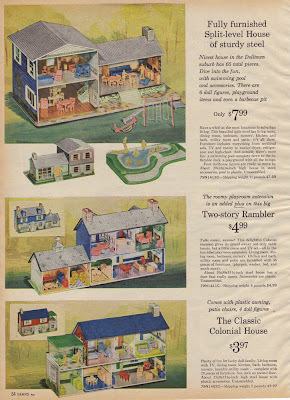 When the girls played with the doll-houses, we always pretended we had our own rooms. Dream. The fear of having children is also exacerbated by the lies of the medical profession that having a baby is an illness. Having a baby should be seen as a normal activity, not something special or unique. I feel so sad. We had so much fun. We learned so much. I encouraged these youth not to be afraid. The next few posts will include small meditations on some aspects of Benedictine Spirituality. 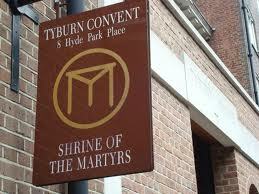 If readers have not seen the DVD Tyburn Convent: Gloria Deo, A Film Documentary, I highly suggest getting it. 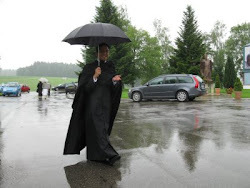 One of the aspects I want to emphasize is the connection between learning and the love of God, which I have mentioned on this blog before.The Love of Learning and the Desire for God: A Study of Monastic Culture by Jean Leclercq. Today, I want to highlight two points from the text, which are in the Rule. The first is the daily reading of the Lectio Divina. The readings from the Scriptures are followed by meditation and prayer. The emphasis in on the Word of God. Although St. Benedict did not invent this method of study and prayer, he implemented it and established it as part of his Rule. The reading itself is a sacred movement. The meditation follows and the prayer, naturally would end the process. It is obvious that some intellectual and rational approaches are here employed. 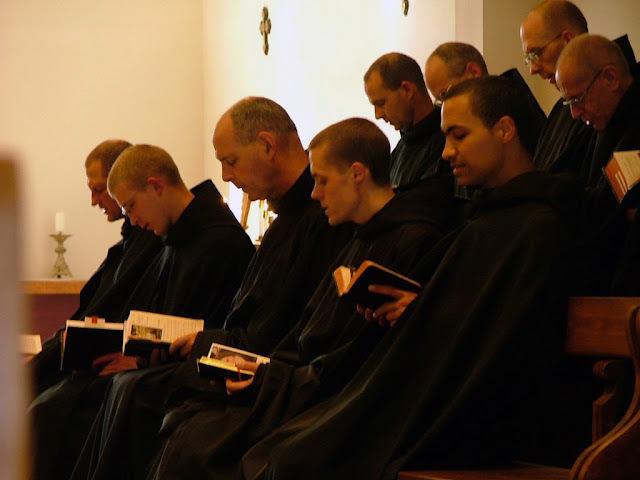 As Leclercq noted, a monk had to learn how to read and understand Scripture. The monks had and wrote books. They copied books. The Scriptures were copied and re-copied, embellished with art and designs which still astonish the world. The novice had and still has to read and study the Rule. Therefore, even in the earliest days, the novice had to know how to read and discuss the Rule. Reading in the refectory was done out loud, and reading in the quiet times could have been done in a low voice. Silent reading was also done and still is. 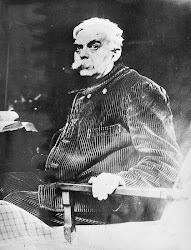 Leclercq notes that active reading, reading out loud, is connected to meditation. The reader listens as well as begins to understand the text. To listen, to think, to act out of reflection is a little phrase I add to some of my posts. 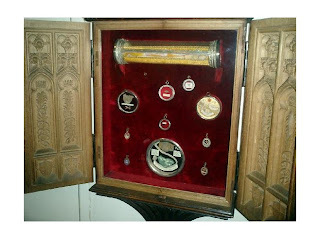 I got this from St. Benedict-think, pray, reflect, act. 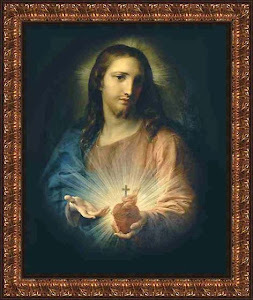 This movement of the mind and heart is all part of being involved in the Lectio Divina. 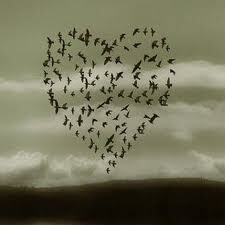 As children, at least in the old days, we would learn "by heart", a way of learning to which Leclercq refers. Some of you may remember reciting poetry in school and learning by heart by repeating the poem out loud for homework. The monk would do the same. 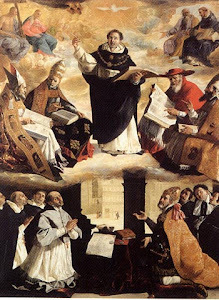 And, the daily recitation of the Hours, the Breviary, as well as the singing of the Chant, would bring about memorization. The second point is that the reading of the Rule would lead to an appropriation of those rules. Reading and studying change the mind and the heart. As the novice would learn the Rule, he would begin to make it his own. The doctor studies medicine until he can do operations "by heart". So, too, the monk learns the Rule so that he can live it. Thus, says Leclercq, monastic life is based on the reading and understanding of literature. For a word-smith like myself, this is not only consoling, but very attractive and beautiful.